Over the weekend I hosted a little mom's night out for the ladies of our homeschool community. 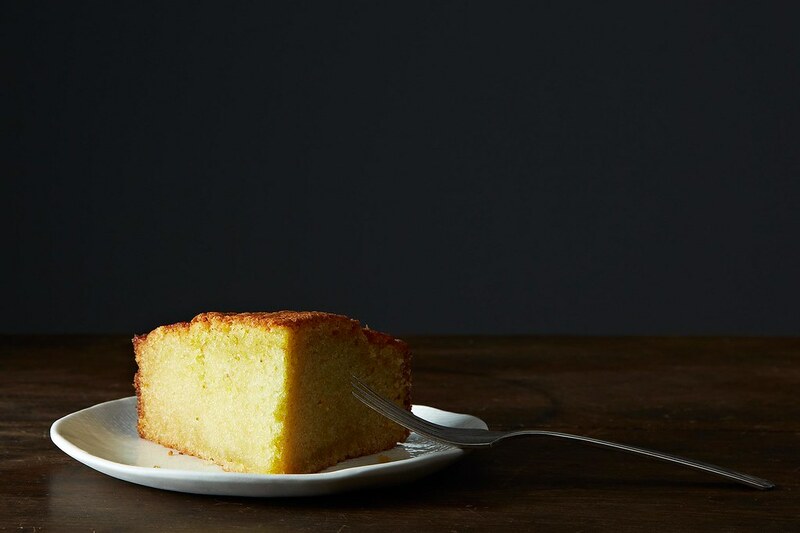 I made this Olive Oil Cake and boy, was it ever delicious! It was very easy to make and I love the taste of orange. Orange rind and some orange liqueur make this a lovely treat along side some coffee or tea. I was introduced to Ellie Holcomb by Emily of Chatting at the Sky and immediately fell in love with her song writing. I don't listen to very many "Christian artists" because there's not many I like. Besides my staples of Brooke Fraser, JJ Heller, and Sara Groves, there's not many whose lyrics and style I enjoy. If you click over to Holcomb's site, you can preview a good many of her songs in their entirety. I particularly enjoyed "Marvelous Light," "The Valley," and "Anchor of Hope."